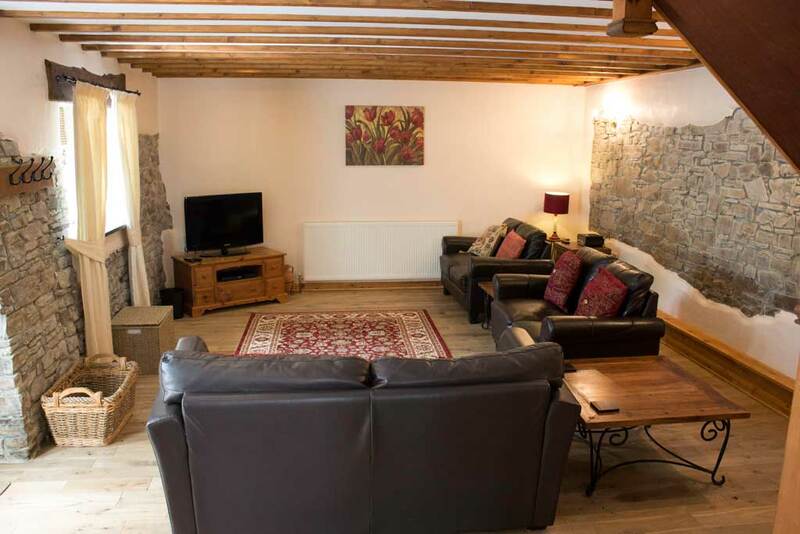 Staddon Barns has been converted into two self-catering units offering high quality accommodation with fantastic views over the Devon & Cornwall countryside. Set within a 5 acre site, these cottages are adjacent to the owners property yet have private gardens to the front of the cottages and shared access to a large field. 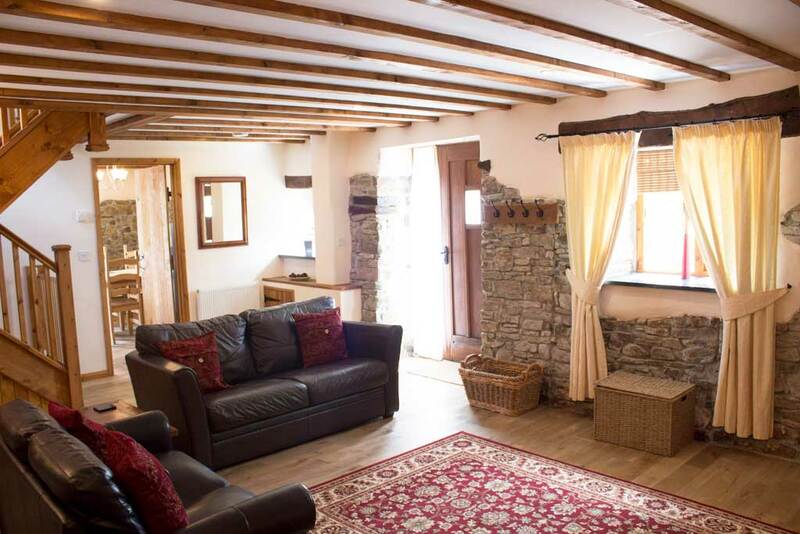 Tastefully converted the cottages retain much character including exposed beams, oak lintels and stonework downstairs, oak flooring throughout the ground floor and solid oak ledge doors with handforged wrought iron fittings. 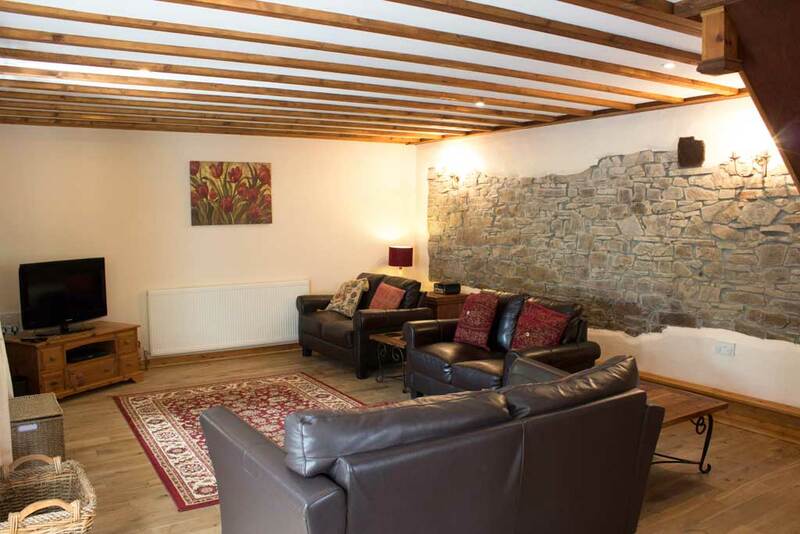 The cottages are spacious and are furnished and equipped to a high standard with all the modern conveniences you would expect including 32" widescreen digital TV with Freeview, Hifi and broadband WiFi. 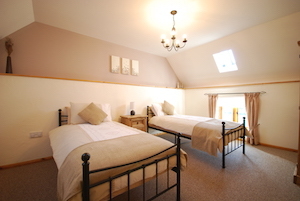 Post House offers two bedrooms: 1 kingsize and 1 twin. The bathroom has electric shower over bath with glass showerscreen and WC. 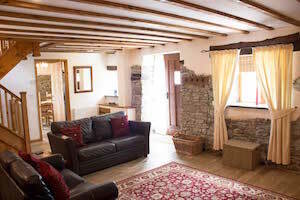 Downstairs there is a spacious feature lounge with exposed stonework, leather sofas and oak flooring. 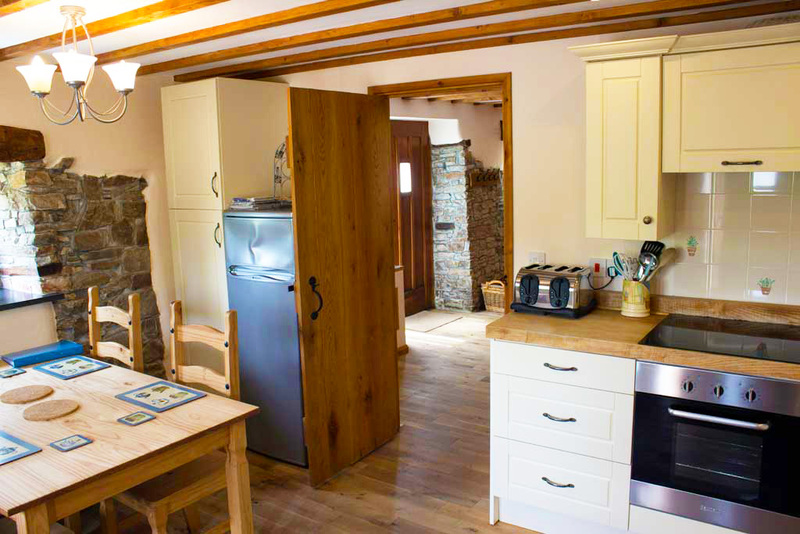 The farmhouse style kitchen/diner features solid wooden worktop with butler sink and exposed stonework. 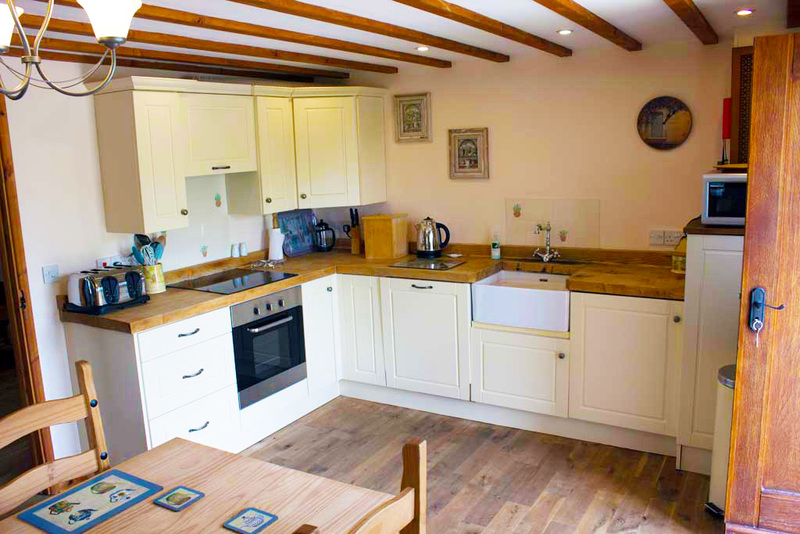 Fully equipped with integrated washer/dryer, dishwasher, electric fan oven with ceramic hob and free-standing fridge/freezer and microwave. There is a table with seating for four. 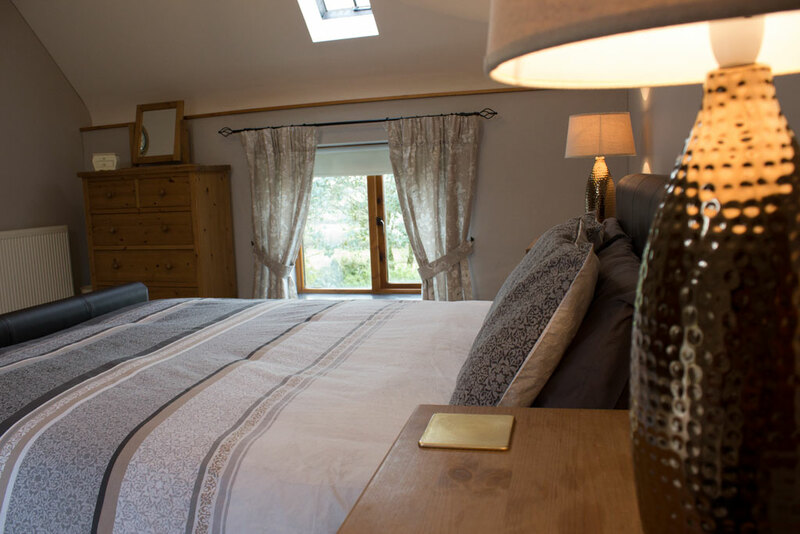 There is an enclosed private garden to the front and side of the property with patio, wooden garden furniture, BBQ and lawn area. 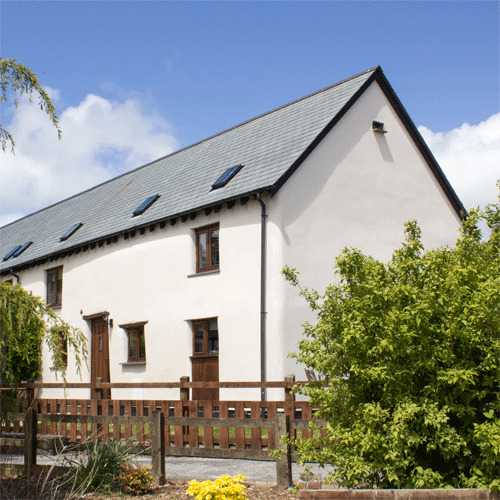 To the rear of the property there is ample parking and shared access to a field suitable for games and playing. Bed linen, electricity, Broadband WiFi, and central heating included. 1 well-behaved dog welcome. Regret no smoking. Highchair, travel cot and stairgates can be provided on request and there is a selection of DVDs, games and books for young children. 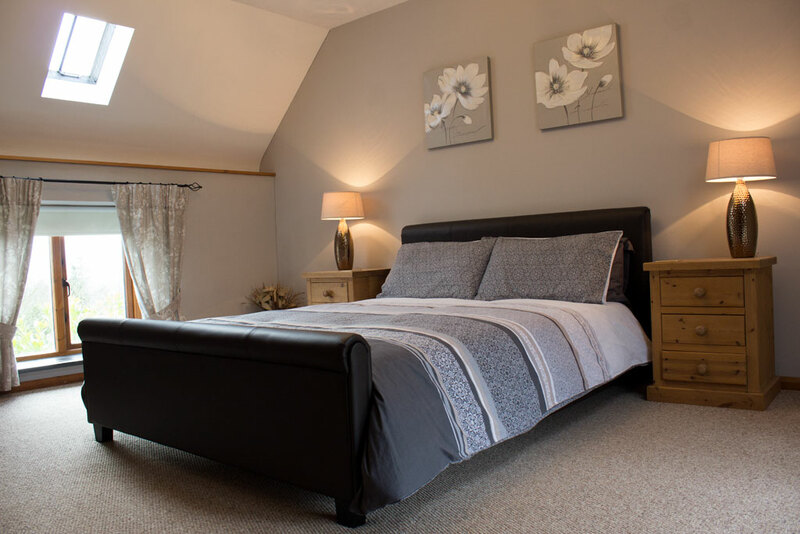 Booking enquiries can be made to us by email to info@staddonbarns.co.uk or by telephone on 01409 478475. 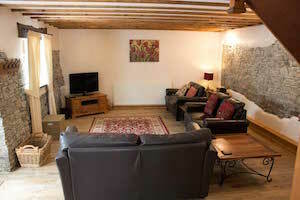 We require a 25% deposit upon booking with the balance payable 6 weeks prior to the start of your holiday (bank transfer is preferable and we will provide our details to you upon booking). 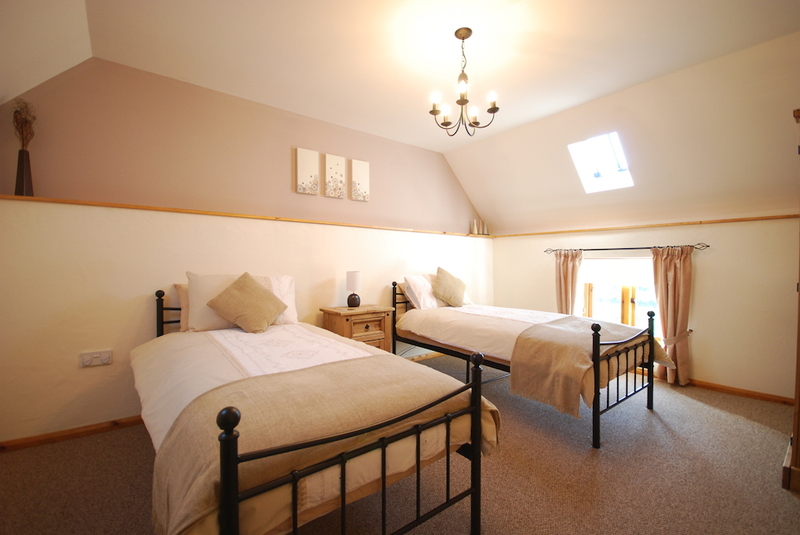 Prices quoted are for 7 night weekly breaks starting on a Saturday and are inclusive of heating, electricity and bed linen (not for travel cot). Please bring your own towels. Arrival time is from 2:30pm, with departure by 10:00am. One well-behaved dog is welcome but we ask that they are not allowed upstairs (A stair gate is provided) or on the furniture. There is a charge of £20 for bringing your dog. 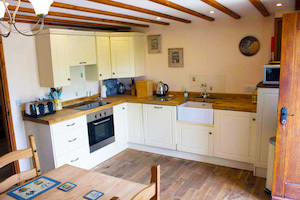 Short breaks are also available outside the main holiday period and a minimum break of 3 nights can be arranged - please enquire for details.